This premium house music series takes the listener through the different EDM & House Music genres. 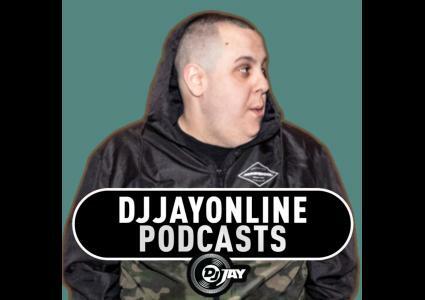 Presented by Toronto born DJ JAY, Each podcast brings you the heat on some of the best djs and tracks the world has to offer. VOLUME 5 Takes you to the summers hottest festivals and gives you the newest in progressive and festival smashes in late 2014. ENJOY!